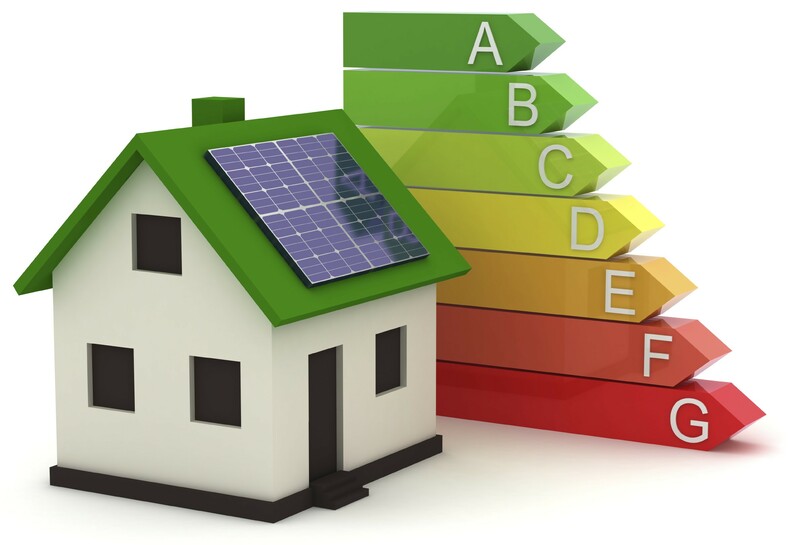 Intervene quickly and cost-competitive production of EI-energy certificates, which are manufactured for our clientses independent experts under license. 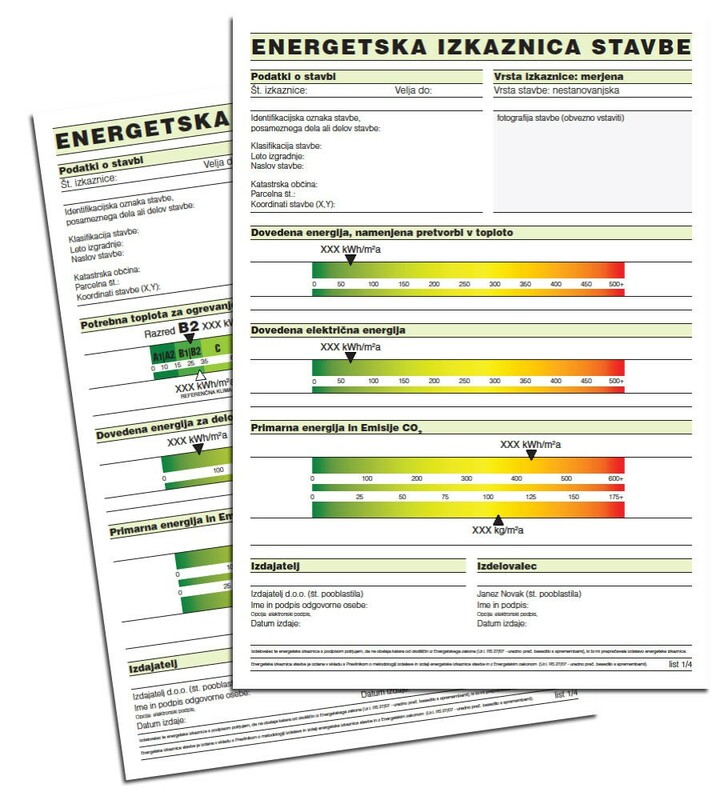 EI Energy Performance Certificates based on 68.d of the Energy Act made by independent experts (with a license), as the authorized legal or natural person on the customer’s request. Issue it only authorized legal entities – issuers, which have the power to issue the energy performance certificate granted by the competent minister after an open competition. 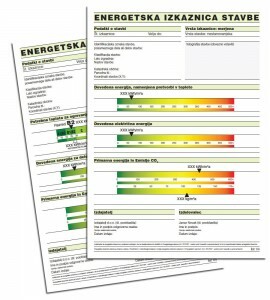 The energy performance certificate of the building is defined as a public document with data on the energy performance of the building and recommendations for increasing energy efficiency. For those who are staying in private homes, the most common answer to this question is no.